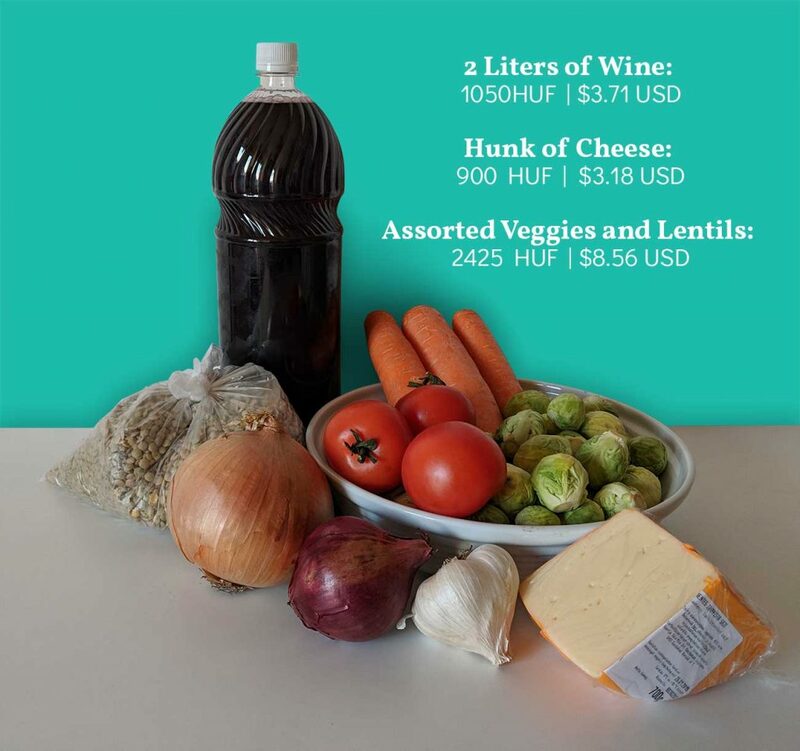 If you’re like us, cooking a few meals a week is crucial for traveling on a budget. We always stay in an Airbnb and make sure we have at least some sort of kitchen. In Asia, our kitchen was just a hotplate and a fridge. Enough to survive but a lot harder to be creative. In Europe, we’ve been lucky enough to have a full kitchen! There are now endless opportunities of delicious meals we can cook up. First, we have to go grocery shopping! 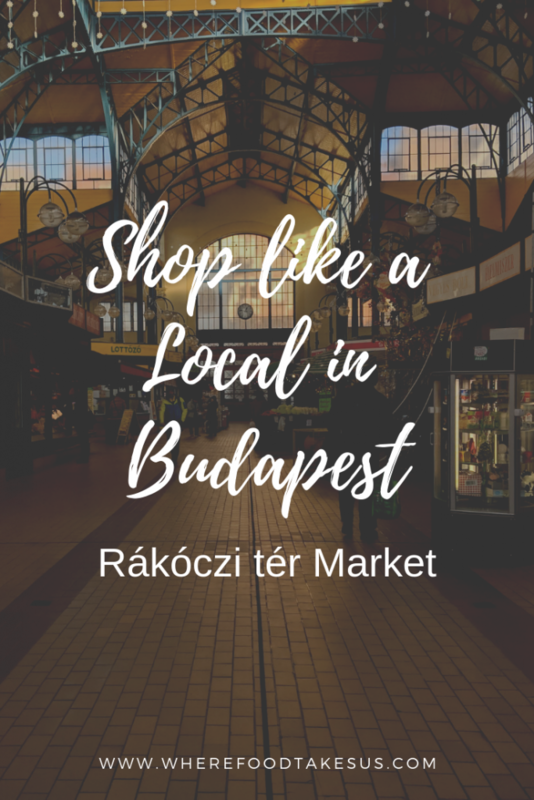 We learned how to shop like a local (on a budget) in Budapest at the Rákóczi tér Market. 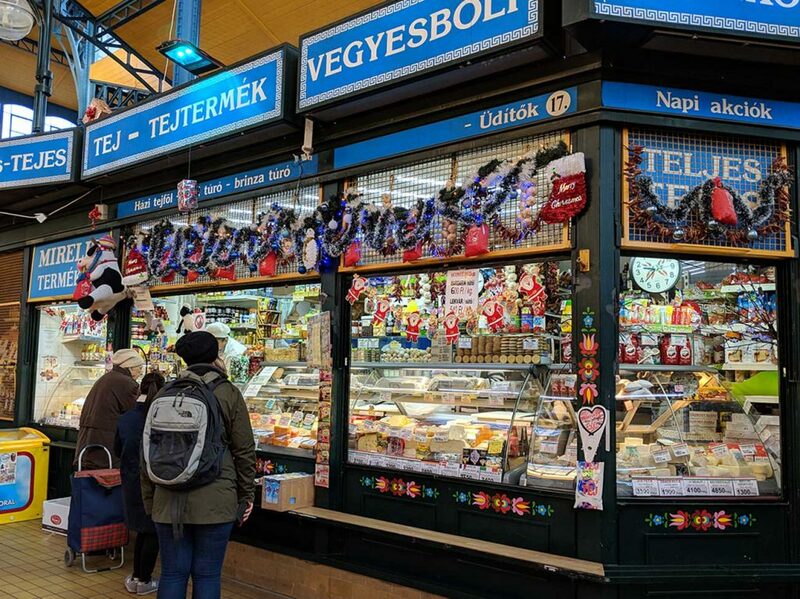 Rákóczi tér Market is one of several large markets in Budapest, including the Great Market Hall, but Rákóczi is a little less crowded and full of great food. 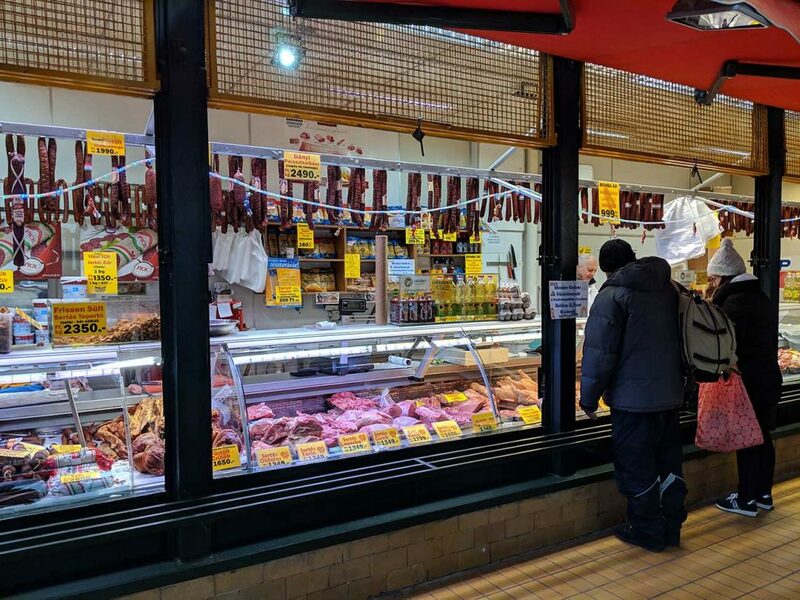 Various meats, fresh vegetables, fruits, and all sorts of dairy, this market has everything you could need to whip up many great meals. You can also grab a bite to eat here as there are several vendors ready to fill your appetite. Duck liver, goose neck, you can find all sorts of interesting eats here. 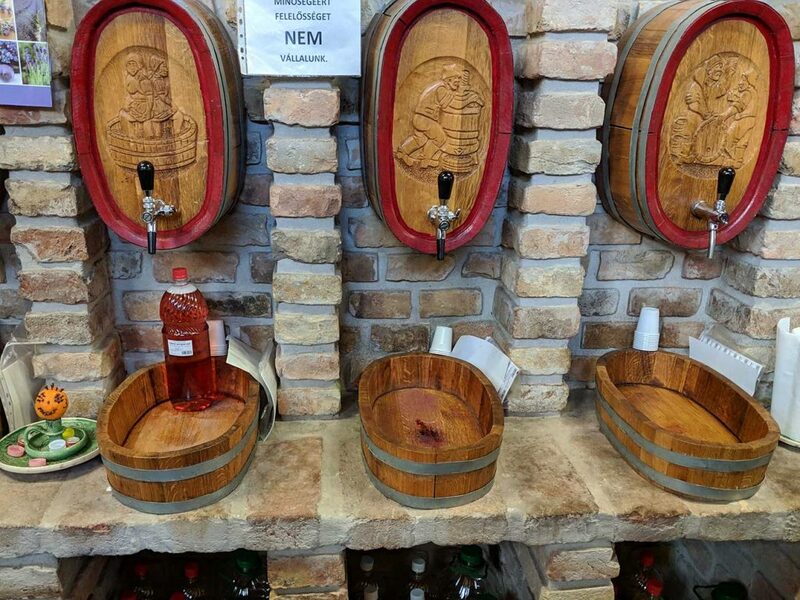 An added bonus, Rákóczi tér Market has a wine stall. You bring a bottle, they fill it up. And for less than $2/liter! When you’re finished with that water bottle don’t throw it away! 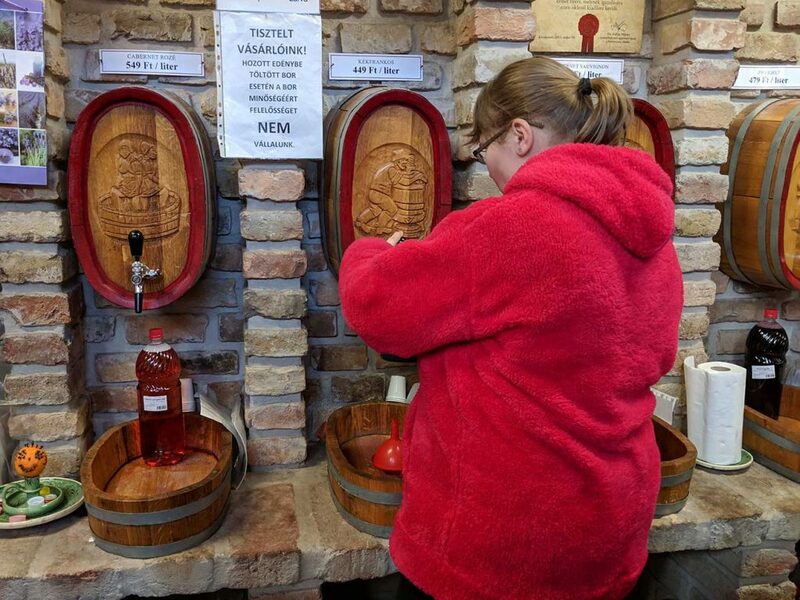 Fill it up with some wine for a dollar or two! Good for the environment and your taste buds! 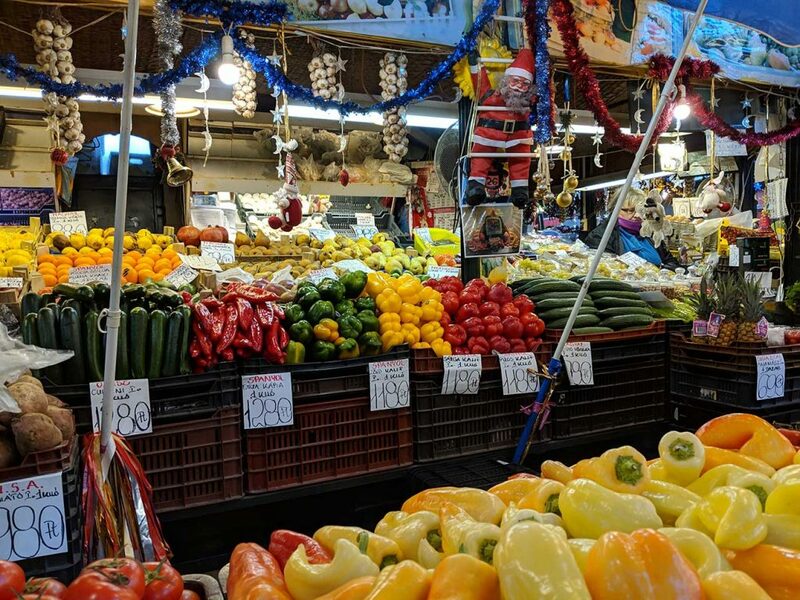 Whether you’re in Budapest for a month like us, or just for a few days, we recommend you experience a little local life as well as some delicious and fresh food at Rákóczi tér Market. 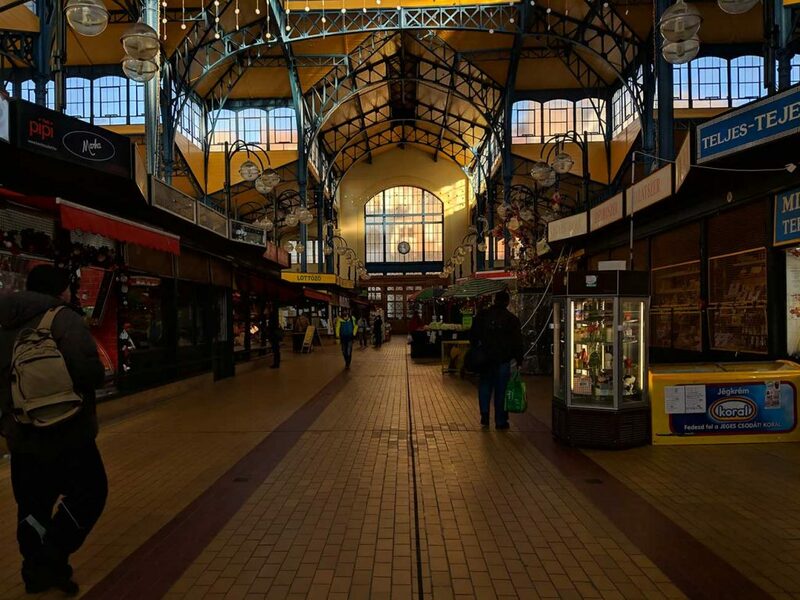 This market is conveniently located just outside the metro station of the same name, Rákóczi tér. This is accessible by subway line M4, the green line. 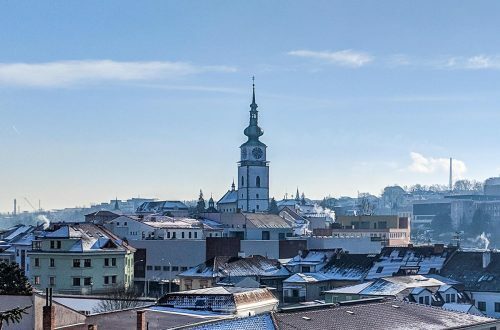 Besides the awesome location, the prices here are so cheap! After you’ve bought your goods don’t forget to smile and say thank you! That’s “köszönöm” in Hungarian.